The Muzzikon range of Heartland banjos have been manufactured with a beautiful mahogany surface, flexible tailpiece, resonator and traditional Irish string gauges. 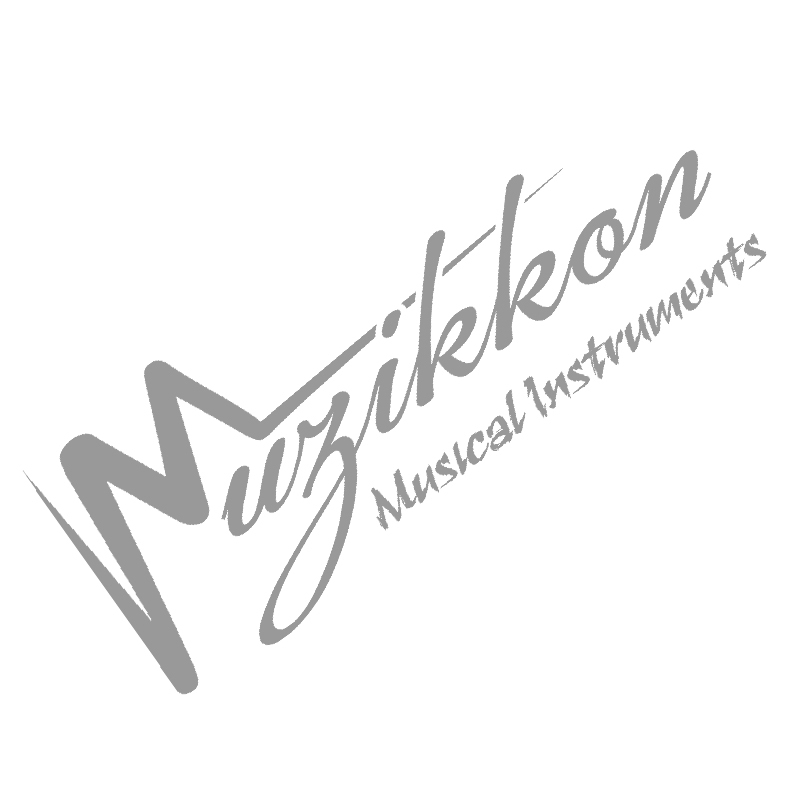 If you are looking to start playing a 5-String Country & Bluegrass Banjo, or a 4-String Jazz style banjo then muzikkon have the perfect options to quench your thirst. The standard tuning of our 5 String Jazz Banjo’s is G-D-G-B-D, while the 4-string plectrum banjo has a 26 to 28” scale length with C-G-B-D tuning. The Heartland Banjo’s have a thin coated Remo Head which offers a crisp and dry tone without too much sustain, providing great clarity and note distinction. Our Heartland Banjo for sale range have a closed back with a resonator which offers great audio projection and smooth playability. These Banjos for sale Ennis are widely used in jazz, country, bluegrass and folk music in Ireland. We carry a wide range of Banjo for sale Ennis strings that produce the brittle, powerful sound with nickel stainless steel and bronze body. Muzikkon’s Heartland banjos are the absolute choice when it comes to a quality assured instrument, with an accessible price and money back guarantee. We also invite you to try before you buy in our Dublin Store. So what are you waiting for? Contact us now on info@muzikkon.com and get your dream Banjo for sale Ennis today.